Home › Cosmetic Dentistry › Crown Or Veneer? Rotem Dental Care in Toms River offers multiple cosmetic dentistry procedures for creating remarkable smiles. 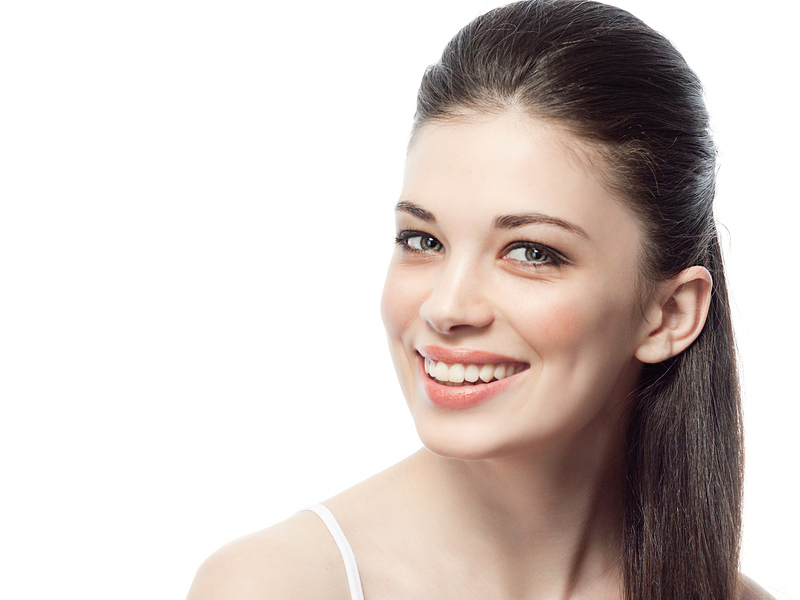 Two of the most popular procedures are dental crowns and porcelain veneers. Many patients don’t understand the difference between the two. Generally, a crown strengthens a compromised tooth while a veneer is used mainly for cosmetic improvements. A dental crown covers the entire visible part of the tooth. A veneer is an ultra-thin layer for the front of a tooth. Veneers are made of several layers of extremely strong ceramic laminate. Crowns can be made of all porcelain (ceramic), porcelain fused to metal, or gold. Both crowns and veneers are affixed to the tooth with a special adhesive. Crowns and veneers are durable and can last many years if properly cared for, though they are not stronger than natural enamel. Both of these procedures improve the tooth aesthetically, but dental crowns are frequently a better solution for a tooth that has been compromised by decay, damage, or a root canal. Veneers can repair the shape of a tooth, fix a minor crack, cover stains, or straighten the appearance of teeth that are slightly misaligned. The success of a crown or veneer procedure depends on adept professionals at the lab and in the dentist’s office. Your cosmetic dentist must prep the tooth, create a precision mold, and submit an accurate order to the lab. The role of the dental lab technician is equally essential. Highly skilled lab technicians fabricate custom dental crowns and veneers to the specifications of the cosmetic dentist. They must have the proficiency to meet the precise standards required for successful restorations. A veneer has everything you want: the perfect shape, the precise size, the precise color, and the proper placement in the mouth. This is a case of all or nothing—each dimension mush be exactly right or we will re-do it. The team at Rotem Dental Care and the wonderful staff at our dental lab work together to provide the highest quality dental restorations for our valued patients. If you would like more useful details about crowns, veneers, and other cosmetic dental procedures, schedule an appointment with Rotem Dental Care in Toms River today. ‹ Ouch! Are Your Teeth Sensitive?